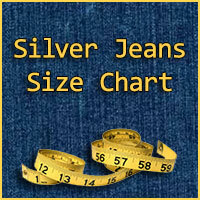 Sizing chart for Silver Jeans. 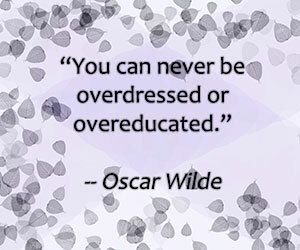 For great information to help you determine your correct size see, How To Measure Yourself For Jeans. REGULAR - 31" X-LONG - 35"